We’re less than a week away from kicking off the 2016-2017 dance school year and we would love it if you gave Irish dance classes in Lexington and Bluegrass Ceili Academy a try! Join us on Monday evenings — at 6 p.m. for children and 7 p.m. for adults — at Artworks at the Carver School, an arts and cultural community center run by Lexington’s Parks and Recreation department. 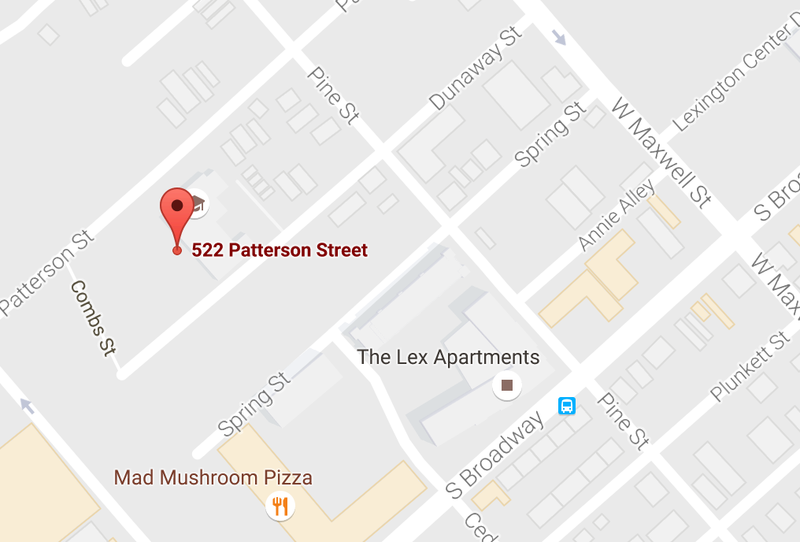 Classes are held at the Carver School, 522 Patterson Street in downtown Lexington. PLEASE NOTE: There is road construction in the immediate area of the Carver School right now, but you can access the parking lot from Dunaway Street, off of Pine Street. Our classes will focus on the basic techniques of Irish dancing, emphasizing group — known as “ceili” — dancing. Whether it’s dances for 2, 3, 4, 8 or 16 people, you’ll learn some great original and traditional group choreographies. No previous dance experience is necessary. Students with previous dance or Irish dance experience are welcome. 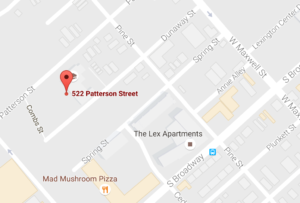 Not sure whether you’ll like Irish dance classes in Lexington? Try a free class on Monday, Sept. 26 at Artworks at the Carver School — if you like it, you can register for the rest of the session onsite. Want to register in advance? Registration for classes is open now through the Lexington Parks and Recreation website. Children’s Irish dance in Lexington, KY: Our children’s Irish dance class is from 6 – 7 p.m. and has a fall and spring session. The fall session runs September 26 – December 5 and costs $60. The spring session is January 30 – April 17 and is $70. Students ages 6 to 15 are welcome to join our children’s class. Adult Irish dance in Lexington, KY: We’re also excited to offer a new community-based Irish dance class in Lexington for adults! The adult class is from 7 – 8 p.m. and also has a fall and spring session. The fall session run September 26 – December 5 and costs $60. The spring session is January 30 – April 17 and is $70. For students ages 16 and older. Parks & Recreation offers scholarships and reduced fees for programs and activities to families that qualify for financial assistance, including our Irish dance classes in Lexington. Find out more on the Parks & Rec website. Keep in touch! You can connect with Bluegrass Ceili Academy online via our Facebook, Twitter and Instagram accounts or sign up to get our periodic email newsletter. Click here to connect! 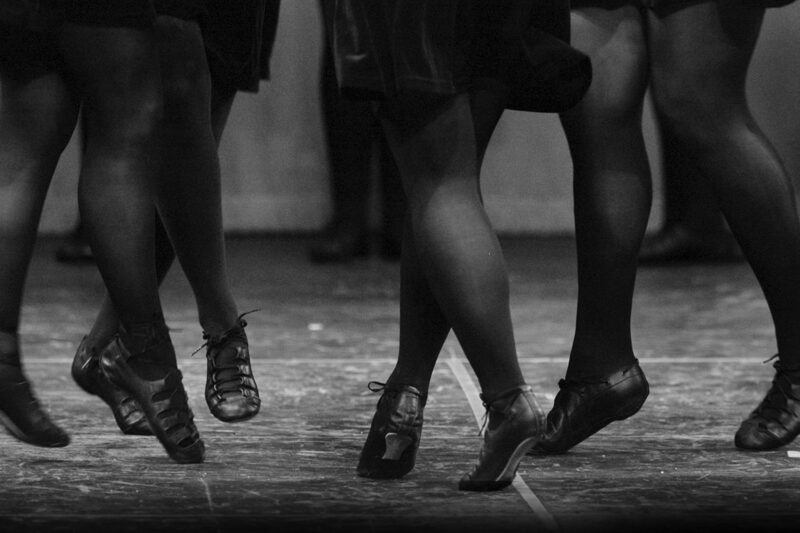 ← Learn Irish dance in Lexington, KY: Sign up for classes today!